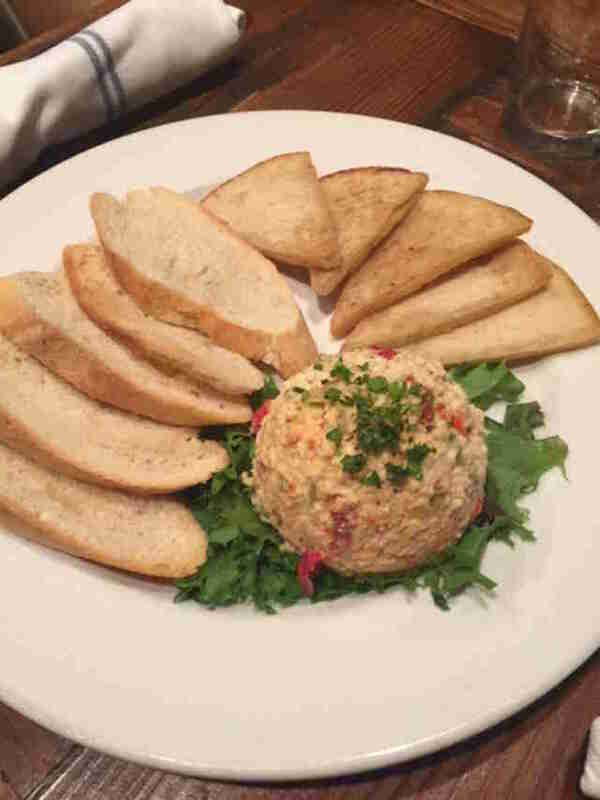 Pimento cheese: you can eat it hot, you can eat it cold, but as long as you’re in the South, it’s got to be eaten. Luckily this town has more than enough of this sharply flavored spread to go around. 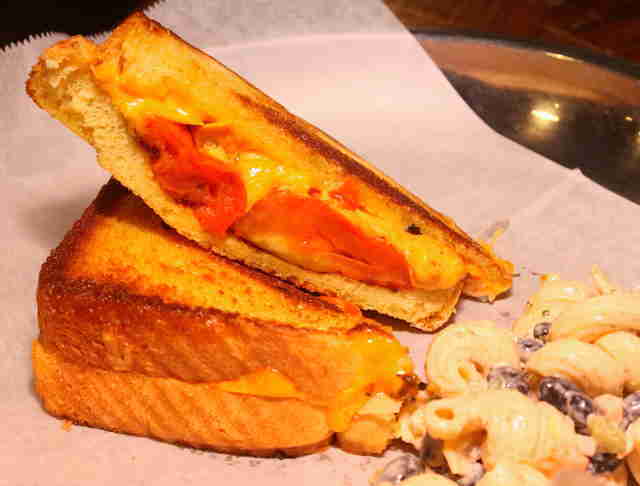 Whether it’s served straight-up on a sandwich, sprinkled atop a hot dog, or spooned into a bowl and scooped up with crackers, here are some of the best ways to get your pimento cheese fix in Charlotte. Common Market is known to put out some damn good sandwiches but the pimento deluxe takes the cake. The award-winning pimento cheese is made with up to nine types of cheeses, from cheddar to pepper Jack and whatever else is around, and then tweaked with some delicious pickled jalapeños. 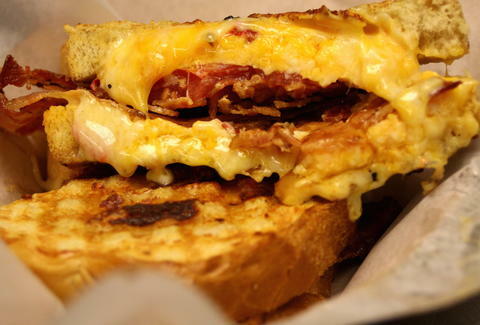 Served on fresh-baked Golden Grains sourdough bread and topped with a generous heaping of bacon strips, this aptly named sandwich is equal parts cheesy and savory with a just-right bacon crunch. The best part about hot dogs is that you can tailor them to suit your taste buds and in these parts, we like to add a little extra flair by way of melted pimento cheese and chili. 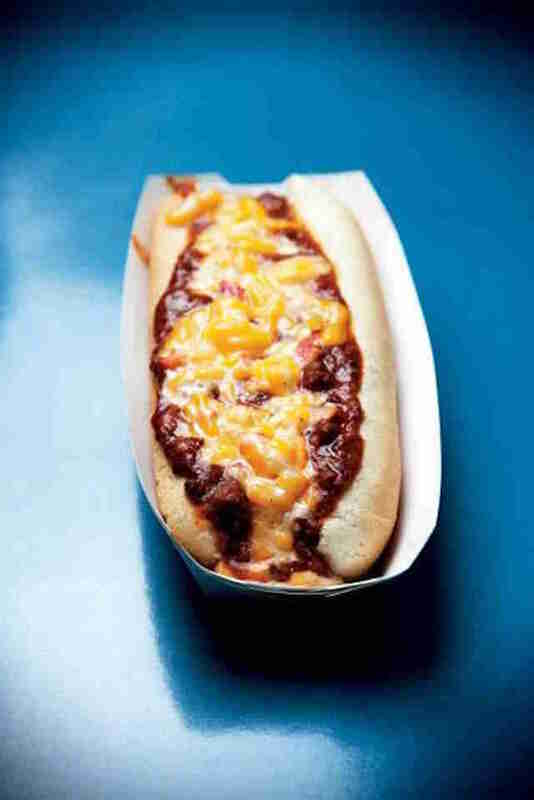 The Diamond’s Winky Dinky dog does just that, creating an all-American classic with a heaping helping of Southern charm. Pimento cheese is versatile, meaning you can eat it on almost any occasion during anytime of day (including breakfast). 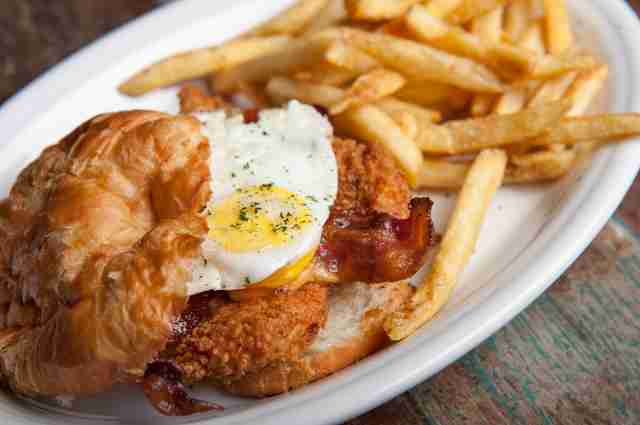 Leroy’s serves it accordingly, during brunch, and melts it over a fried chicken and egg croissant that’s topped with mayo and applewood bacon. This sandwich will make you question all of the meals you can make better with pimento. Earl’s perfectly prepared house-made pimento cheese is topped with roasted overnight tomatoes, bringing out a smoky flavor that’s so on point. Smeared over Texas toast and grilled to perfection, this sophisticated take on pimento cheese does the classic right. Leave it to Soul to take a classic staple and put a unique spin on it. Its take on nachos: crispy fried chicken skins topped with a creamy pimento cheese fondue and sprinkled with jalapeños for a slight kick. Sure, pimento cheese is a great sandwich topper but let us not forget that this stuff can stand alone just fine. Made with red pepper spread and olives, this cold dip serves a bit like tapenade, making it a good starter that’s not quite as gut-filling as some other varieties. It’s served with house-made crostini and pita chips for a good balance of crisp and creamy. Waffle fries: they’re good with ketchup, honey mustard, and, hell, they’re even good alone. But why do that to yourself when you have the option of Pinky’s Pimp’n Fries. Seasoned waffle fries are served with melted homemade pimento cheese and if you choose, topped with homemade chili and bacon. An old-fashioned soda shop is where you’d expect to find a classic like a pimento cheese sandwich, and it definitely doesn’t disappoint. The grilled pimento is just like those ones mom used to make, except better. The homemade recipe is heavy on the sharp cheddar and includes green olive pieces, creating a perfectly tangy, slightly salty bite. 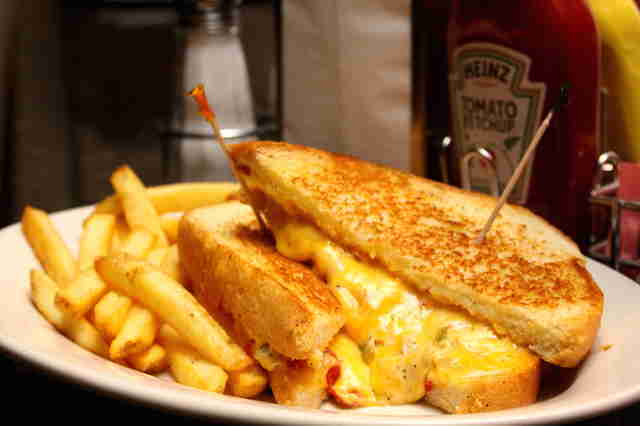 Served on buttered, pillowy Texas toast and grilled, you’ll never want to eat a regular old grilled cheese again.